Science, engineering, mathematics and technology took center stage at the fourth annual NASA in the Park, sponsored by NASA's Marshall Space Flight Center. 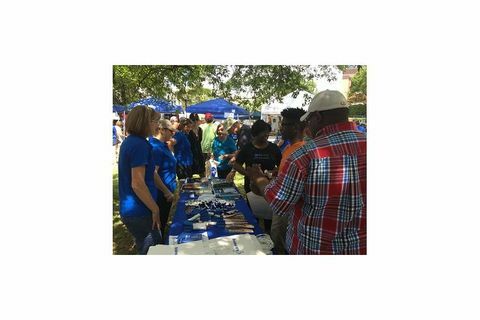 For this year's event, Orbital ATK provided 18 hands-on exhibits designed to engage student curiosity about STEM and rocket science. Exhibits ranged from learning about aerodynamics by operating a wind tunnel with a super hero inside to having balloon races that teach about guidance, navigation and control. No matter the age, there was something fun for everyone. NASA in the Park attendees visit the Orbital ATK exhibits and pick up goodies, including bumper stickers, coloring books, foam rockets, and build-your-own SLS models. 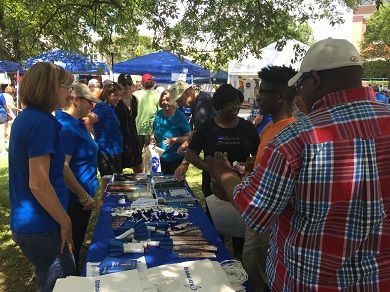 "The Orbital ATK team's support at NASA in the Park was outstanding," said Scott Lehr, President of the company's Flight Systems Group. 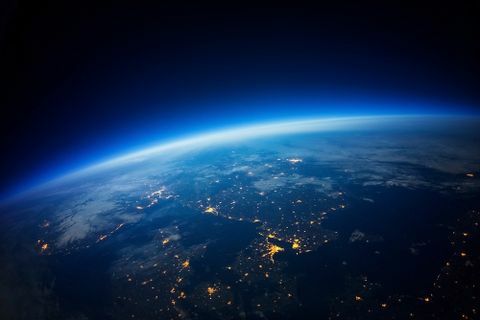 "We had 18 hands-on experiments from Chandler, Arizona and nearly 50 employees including their families from the company supporting the event. I want to thank all of those who volunteered on their Saturday to inspire a child." During the event, children helped the Orbital ATK team conduct static fires of a mock RD-181 rocket engine and achieve 100% mission success with 13 for 13 successful launches of our 1/25th scale model Antares rocket. 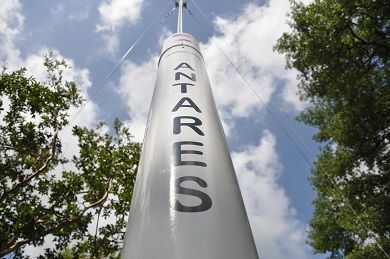 Orbital ATK's Antares scale model awaits launch on June 17 in Huntsville. 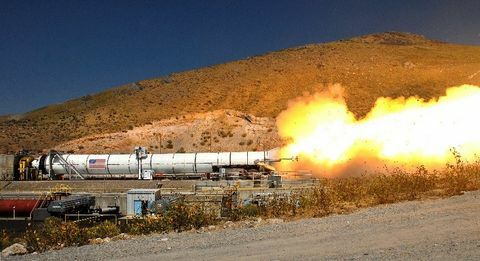 "Our goal is to pass on our passion for what we do as rocket scientists to these kids and inspire them to want to pursue careers in aerospace," said Esteen Bottlinger, Director of Mechanical Engineering for the company's Launch Vehicles Division. "We hope they left NASA in the Park feeling excited about their future in space exploration." As part of the exhibits, children picked up an Orbital ATK "Passport to Becoming a Rocket Scientist" to carry with them, earning a stamp for each station they completed. After successful completion, they received an "Honorary Rocket Scientist Certificate" signed by four former astronauts employed by Orbital ATK. 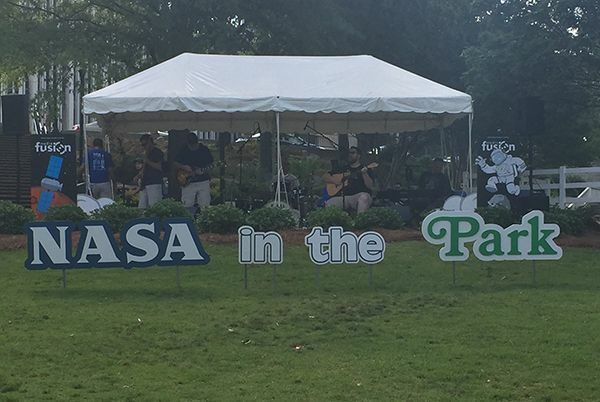 NASA in the Park is an annual festival celebrating the space agency's presence in Huntsville. 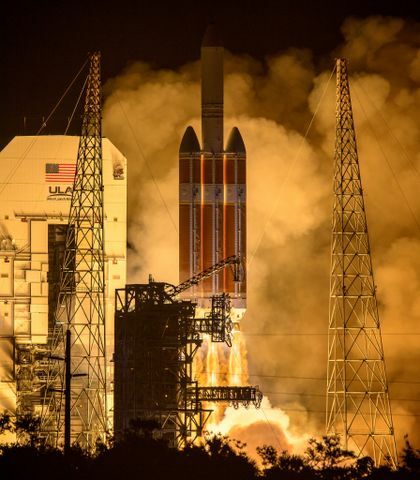 The event features more than 60 exhibits and demonstrations by NASA experts and contractors and focuses on NASA's exploration programs, including the Space Launch System and Orion spacecraft.